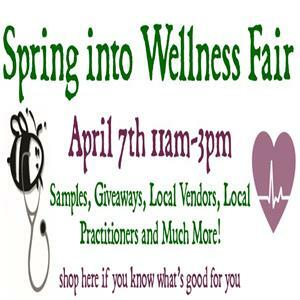 Features local and regional holistic practitioners and vendors offering information, screenings, basket raffles, healthy lunches, shakes, samples and takeaways of all kinds. Address: 426 S. State St.
Retail store offering healthier food choices and environmentally-friendly products including organic foods, fair trade products, nutritional supplements and herbs, natural bath and body care, and more. 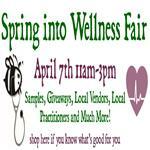 Also offering classes and seminars, jewelry by local artisans, books, music, and a unique global gift shop.